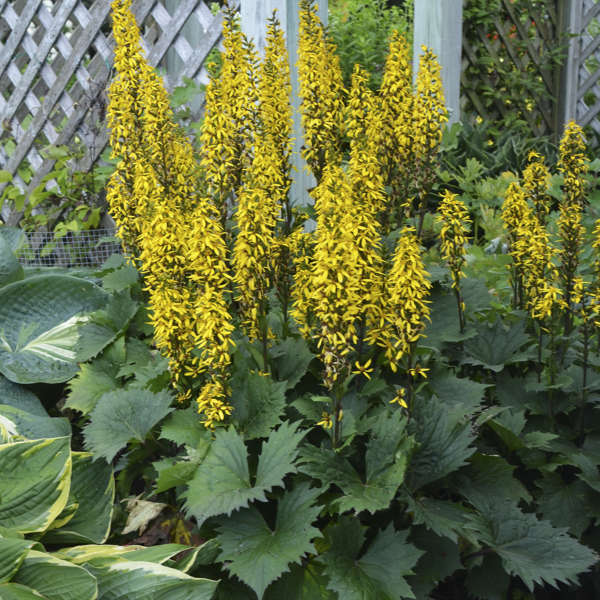 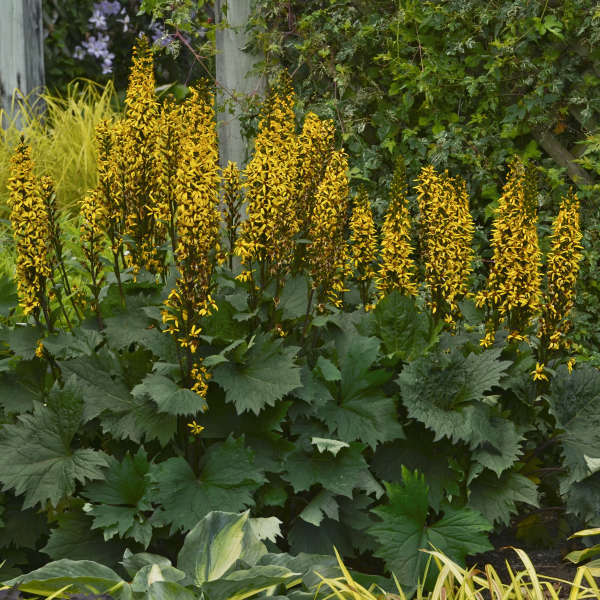 Ligularia 'Bottle Rocket' PP24486 CPBR5649 | Walters Gardens, Inc.
Feed 100-125 ppm N at each watering. 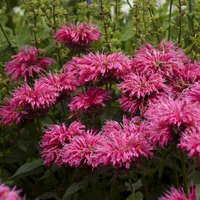 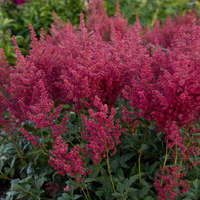 Bulking up the year before planned sales is highly recommended, especially when growing in larger containers. 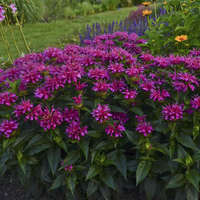 Proper spacing and growing conditions are the best option to control overall size. 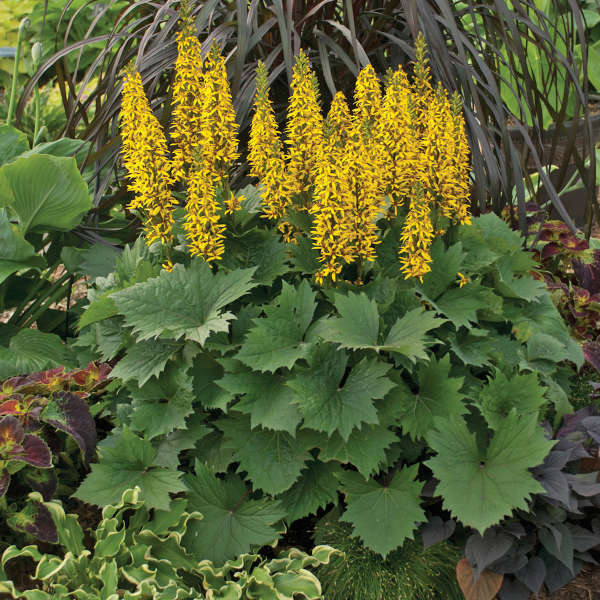 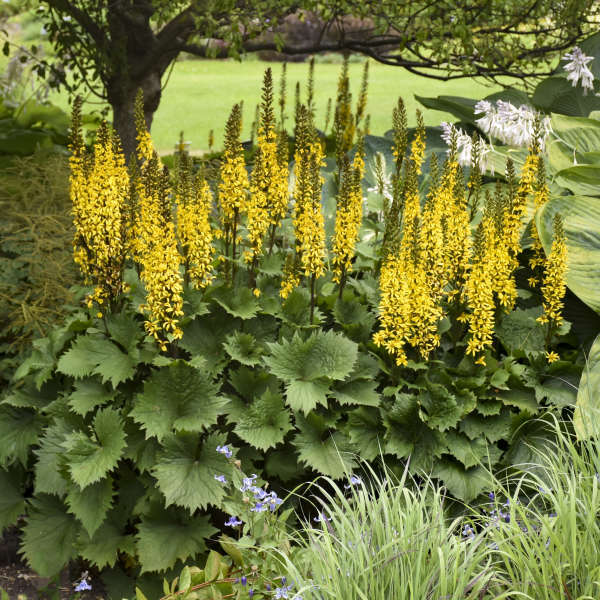 Ligularia requires long days to flower. 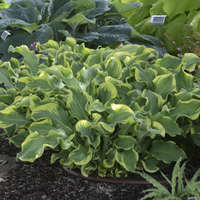 Provide moderate shade to prevent foliage burn and stress. 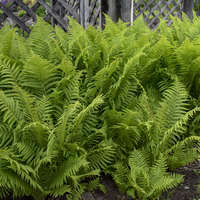 Plant in early summer for full flowering plants the following spring.